Awards — Albritton Williams, Inc.
Albritton Williams was awarded the Builder of the Year Awarded from the Florida Association of the American Institute of Architects. This award is given to recognize a company or firm that has exemplified a sincere and genuine interest in encouraging outstanding craftsmanship and workmanship on a specific project. 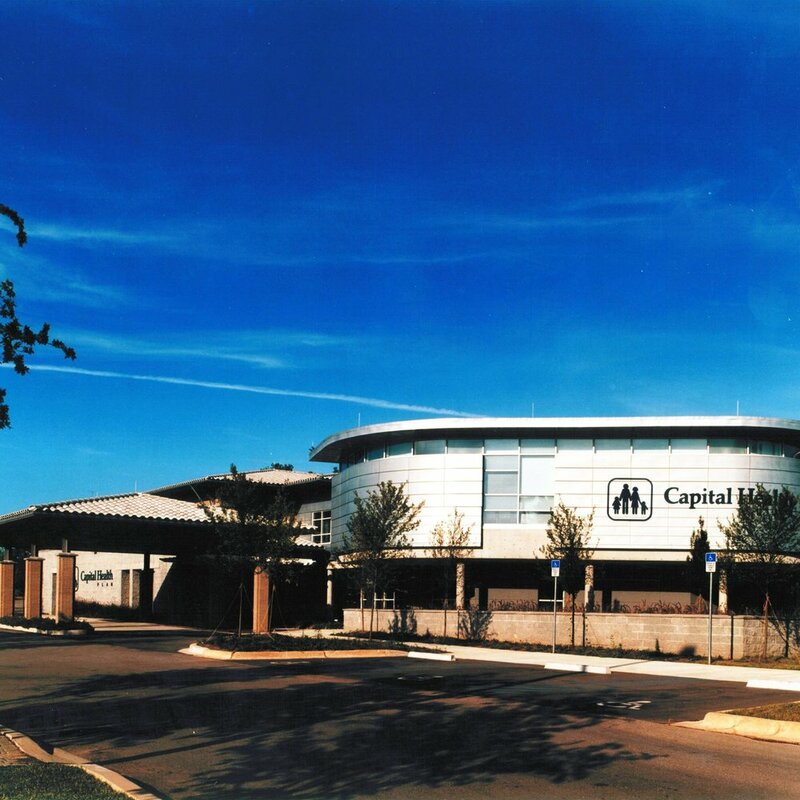 Albritton Williams is recognized for the Capital Health Plan medical facility in Tallahassee. The 50,000 square foot facility was completed on time and below the Guaranteed Maximum Cost, without sacrificing quality and workmanship. Albritton Williams, Inc. was nominated for this award by Johnson Peterson Architects of Tallahassee. Artisan Park is a unique village within the neo-traditional town of Celebration. Components include fifteen parks, beautiful streetscapes, and a recreation center. Dix.Lathrop and Associates led the project and provided the inspiration behind the Arts and Crafts inspired architecture. Artisan Park incorporates unique hardscape and landscape design features, emblematic of the movement. 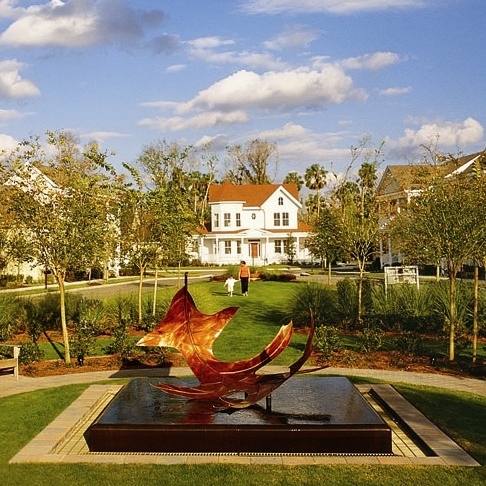 The Memorial Garden provides the residents of Celebration, Florida with a reflective space to memorialize residents who have passed away. The garden is filled with meaning from the 12 columns representing the town of Celebration, to the boxwood parterre, its linear pattern representing the beginning and ending of life.